The day-long Research Forum welcomed three invited speakers and had students and faculty present the latest research going on in the department. Mark your calendars for May 9, 2019! 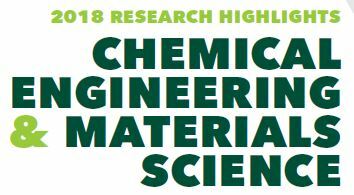 The 2019 CHEMS Research Forum will highlight the latest research from the CHEMS department. Plan to attend May 9, 2019 at the Huntington Club at Spartan Stadium.